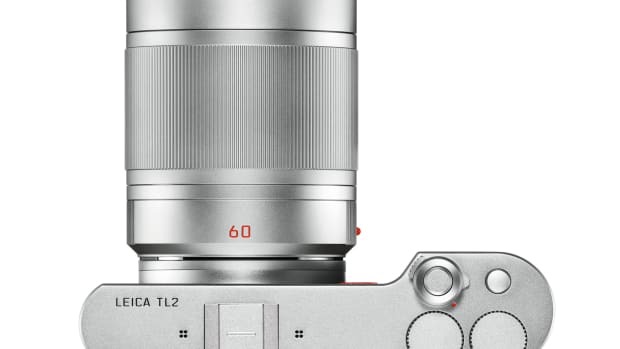 Quite possibly one of the best film cameras in the world. This is definitely a camera that needs no introduction. 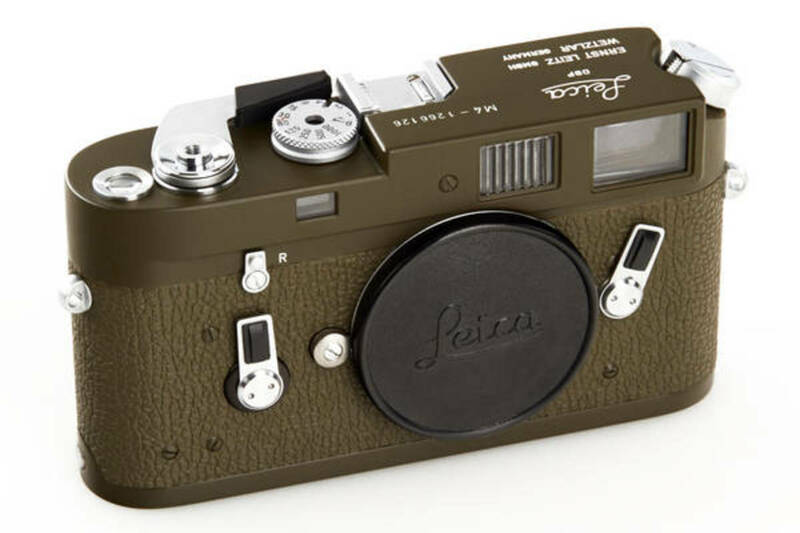 WestLicht has got its hands on one of the best examples of a 1970 Leica M4, a rare olive edition that was originally issued to the German Bundeswehr. 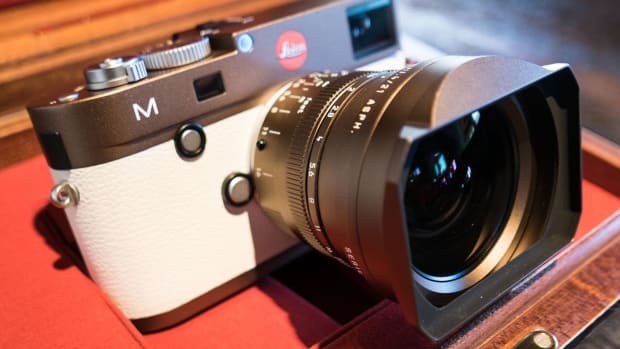 Only 30 of these cameras are said to be in existence and this particular model has all the original outer and inner parts and is in mint condition and is completely functional. Now to find 40-50,000 Euros. 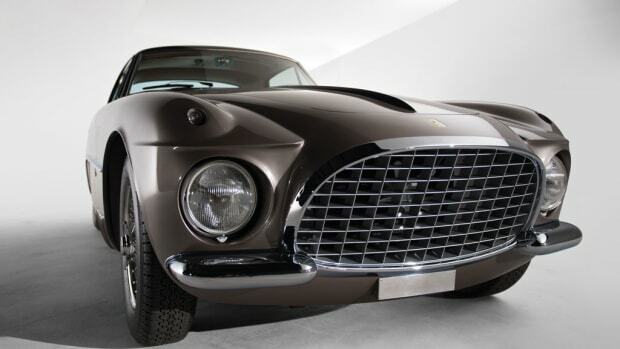 RM Auctions lists one of the most unique Ferraris in the world. Sometimes stock isn't good enough.